Are you looking for quality appliance repair in Des Plaines IL? 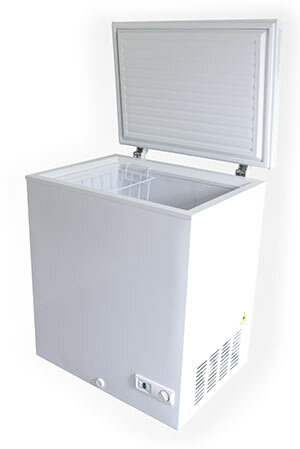 We provide freezer repair in Des Plaines IL that you can depend on. Our certified and insured technicians have years of experience serving clients in the Des Plaines IL area. Our team offers freezer repair solutions that work right the first time. Our technicians have operated on almost every make and model of freezer that has been on the market over the last 20 years. So they are no stranger to the freezer parts business. Our vehicles are actually stocked with some of the more common freezer parts, just in case your repair is something simple. We have access to parts for all different makes and models of freezers at local suppliers of freezer parts in Des Plaines IL. The Des Plaines IL area recognizes us as one of the most dependable Des Plaines freezer repair companies in the appliance repair industry. We are your go-to solution when in need of a quick and affordable freezer repair. We are confident in our work and as such, we waive our service call fee if we are hired. 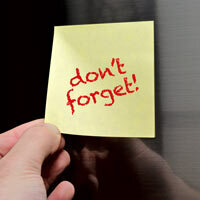 Upon successful repair, you can also receive $10 off your billed amount for your first repair. We are confident that you will be happy if you choose us when hiring for your need of a freezer repair in Des Plaines IL. So give us a call and book an appointment with one of our highly trained technicians today! Is your freezer doing nothing but making a weird humming or clicking noise? If so, that may be a sign that there's a problem with the start relay. This is a little device that's attached to the compressor. It supplies the compressor's start winding with power, which then makes its way to the compressor's run winding. A problem with the start way can interfere with this process, causing the freezer to not get cold or to only operate intermittently. In any case, you will need to replace the start relay to fix the problem.